I Prize Knowledge and Reason. 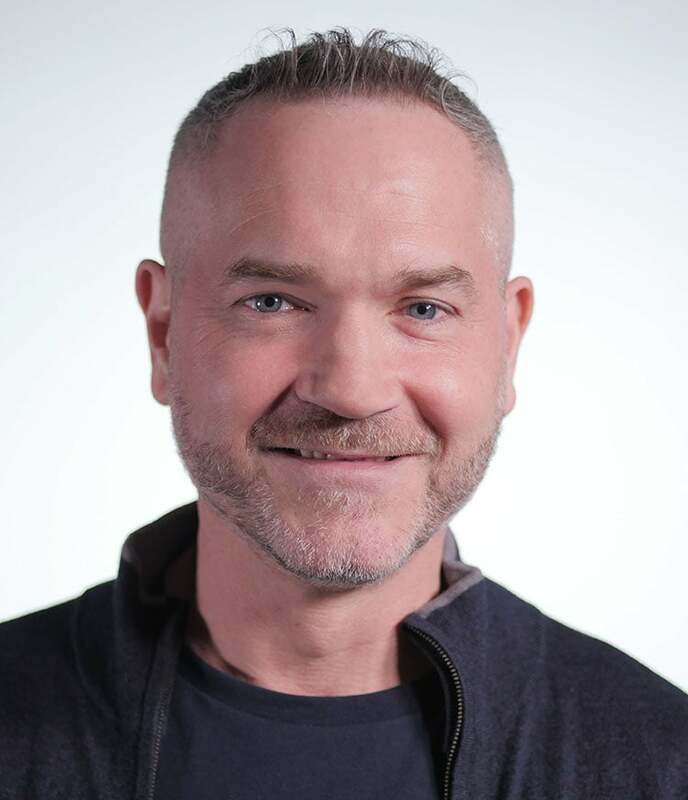 Marc Terry comes to the XPRIZE Foundation with over twenty years of experience in talent acquisition, including executive recruitment, management, and strategy. As Director, Talent Acquisition, Marc leads all recruitment and selection efforts for XPRIZE. Prior to joining XPRIZE, Marc was Senior Director of Recruitment and Selection for The Broad Academy, a highly regarded fellowship for executives of large urban school districts and charter networks – a flagship program of the Eli and Edythe Broad Foundation. He has also managed talent acquisition teams for corporations including the Walt Disney Company and Electronic Arts. Marc earned a bachelor’s degree in business from Indiana University’s Kelley School of Business and a bachelor’s degree in creative writing from the Indiana University College of Arts and Sciences.